I have a very old piano with ivory keys, however the ivory keys are dirty and turning yellow. Can this be safely cleaned off? Yes it can be removed or lightened, however it is not advisable, nor is it wise if the piano is an antique. This yellowing can be considered relative to the age of the instrument, and removing it can diminish the authenticity of the piece. Ivory is very reactive to its environment. It bleaches when exposed to light but the most severe changes are linked to changes in relative humidity and temperature. Low humidity can cause shrinking and cracking, while high relative humidity can cause warping and swelling. Some darkening or “patina” is the result of the natural aging process and because it is porous, ivory is also susceptible to staining. It darkens in contact with the skin or oils and can be stained by corroding metals or other colored materials. Many liquids, including water and many cleaning chemicals, are destructive to ivory and should be avoided. Ivory will yellow more readily in the dark. If there is a key cover, keep it open so that the keys will be exposed to sunlight. This will not likely improve the present degree of yellowing but it will help to prevent further discoloration. As far as removing the yellow, it depends how deep it has gone. Often rubbing the keys with #0000(very fine) steel wool will remove the yellow, however it would be best to have someone familiar with restoring ivory evaluate the condition first. Here are some tips for regular cleaning to keep your piano keys looking their best. 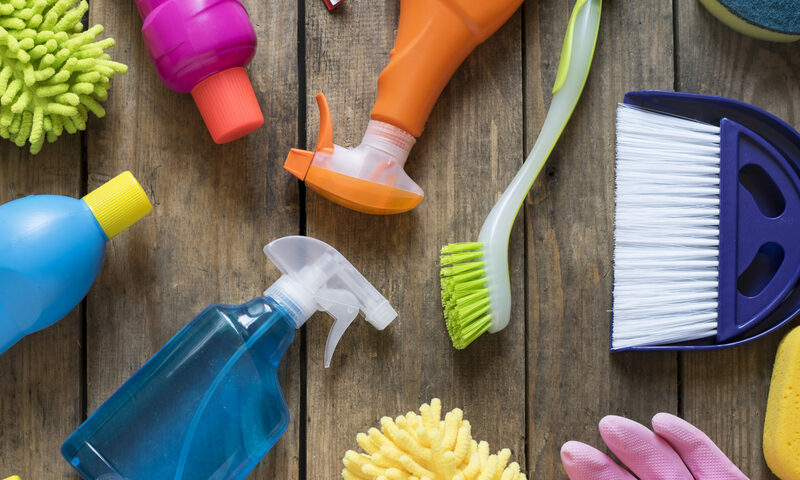 Always begin cleaning with the gentlest method, and gradually use more invasive techniques, as required. Due to ivory’s sensitivity to moisture, only dry cleaning methods should be used. If these are insufficient, consult a conservator with experience cleaning ivory. You must always be careful that you are not trying to remove original surface coats, pigments or patinas! Also, because ivory so readily absorbs oils and stains, wear a pair of white cotton gloves. 1. Soft Brush. Using a clean, soft paintbrush or duster, remove dust from the keys. Work slowly towards the edge. 2. Powdered Eraser. Grate white vinyl eraser, using a zester. It MUST be white vinyl eraser! Gently rub the grated eraser on the ivory, using either the soft brush or your fingertip while wearing the white cotton gloves. Be certain to gently brush away all of the eraser bits when you are done. 3. White Vinyl Eraser. Gently use a white vinyl eraser (un-grated) over the surface of the ivory. Be careful not to apply too much pressure, and to work only one key at a time. 4. Groomstik. Groomstik is a natural rubber product, which is sticky. It pulls the dirt off of the surface of the ivory. It is available through museum supply houses — check with your local museum. Using a small piece of Groomstik, gently roll it across the surface of the keys. Be careful not to pull off any small or loose pieces of ivory, or of pigment, etc. If these cleaning methods do not work, again, contact a conservator experienced in working with ivory.